Tekscan is the world's leading innovator and manufacturer of tactile pressure and force measurement solutions for test and measurement. 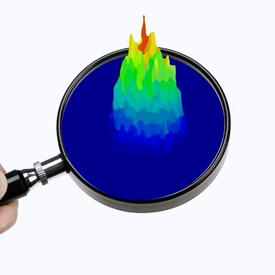 From force measurement to pressure mapping, our sensing solutions provide unique data and insight to validate your technology, reduce costs, and enhance product design and quality for optimal results. 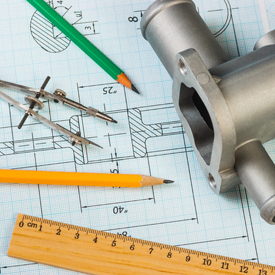 Tekscan manufactures two distinct types of test & measurement analysis systems -- those used for measuring pressure, and those for measuring force. Depending on the type of data you wish to capture, one system option may serve your needs better than the other. Pressure mapping systems utilize a matrix of sensing points to measure pressure distribution across the entire sensing array. Force measurement systems measure load and force at a single sensing point. Not Sure What System is Right For You? 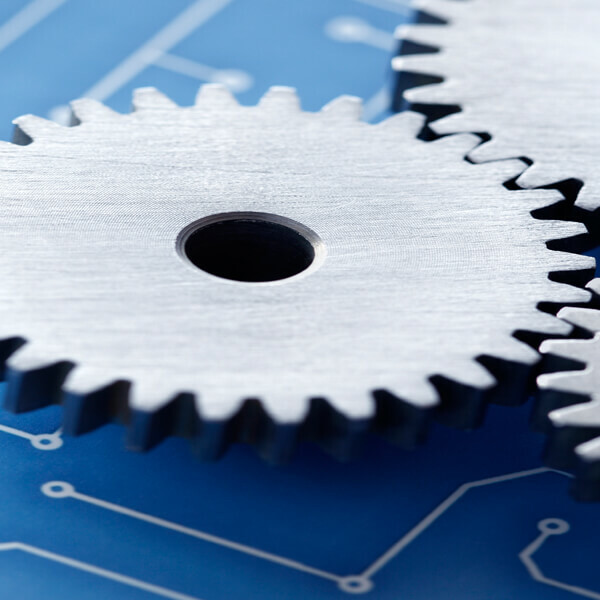 Pressure mapping technology has shown to be a proven tool to help R&D teams of all types capture actionable data that optimizes product development and opens new opportunities to improve manufacturing procedures. 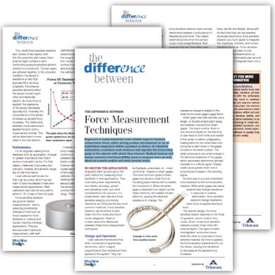 Learn how force-sensitive resistors (like FlexiForce touch sensors) compare to load cells. 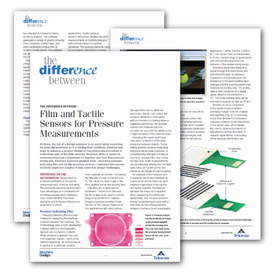 Learn the pros and cons of using pressure indicating film versus tactile pressure sensors. This five-part video series covering Pressure Mapping Technology's several uses to help enhance R&D processes.